Ryan Young is currently a general assignment writer with Yahoo Sports in Los Angeles and a digital producer with the PGA TOUR. The 2017 Iowa State University graduate got his start with Yahoo Sports as a digital producer for the Winter Olympics team, where he helped to manage and produce coverage from the 2018 Winter Olympics in PyeongChang, South Korea. Prior to joining Yahoo, Ryan was a digital production intern at Sporting News and Sporting News Canada in New York City, where he helped to launch Sporting News' Canadian website. He has also worked for The Cedar Rapids Gazette, The Des Moines Register, The Iowa State Daily, The Clinton Herald, SwishAppeal.com/SBNation.com and The Daily Iowan. While in college, Ryan was an assistant sports editor, a senior reporter and a senior photographer at the Iowa State Daily, the student-run news organization at Iowa State. There he managed a team of reporters who produced content across all areas of Cyclone athletics, and was one of the main reporters covering the football and basketball teams. In 2015, the Iowa State Daily was named the Best All-Around Student Newspaper in the Society of Professional Journalists 2015 Mark of Excellence Awards. 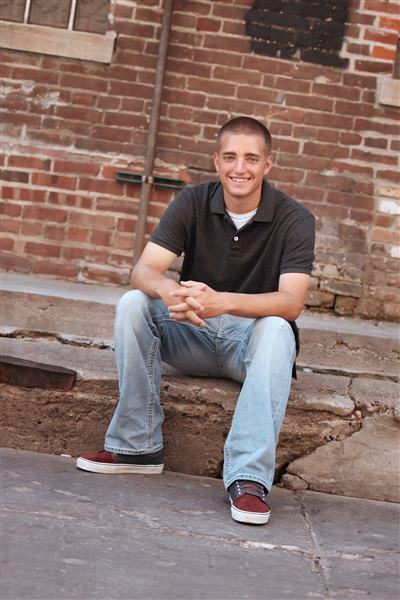 Ryan is a 2013 graduate of Iowa City High School. He got his journalism start working for the school's student newspaper, The Little Hawk, where he was the sports editor.